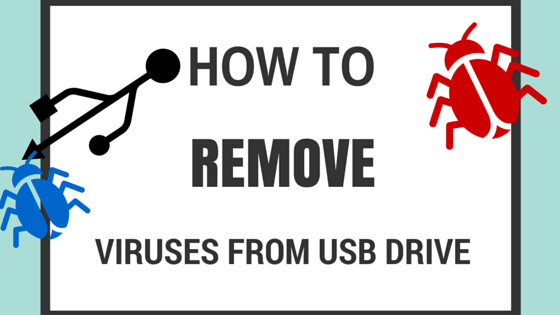 Viruses are Malicious Programs that are Intended to Create Nuisance in the Wild.One such Problem we often face whenever our USB Drives like Pen Drives,External Hard Disks and Memory Cards are Infected.Viruses and Trojans often Create Shortcuts of Original Files rendering Drive Unusuable unless we Completely Format it. 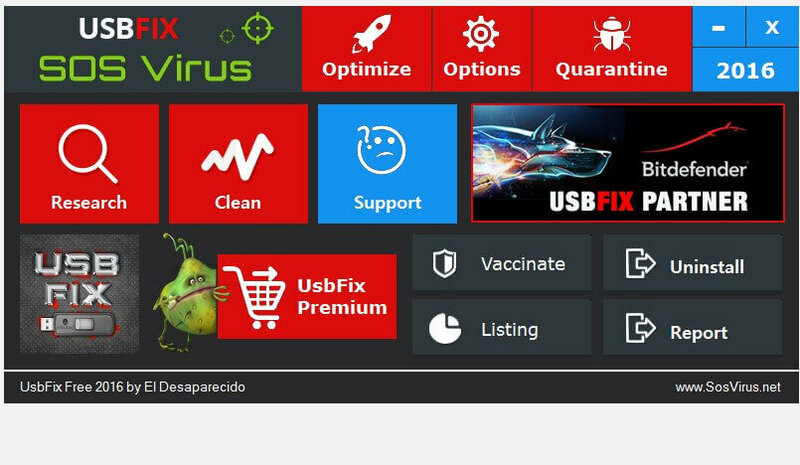 However,there exists Freeware Tools like UsbFix which is a free malware removal tool that helps you to detect and remove infected USB memory sticks or any other USB removable devices, such as external HDD’s, smartphones, digital cameras or other peripherals that connects to your computer or laptop via the USB port. 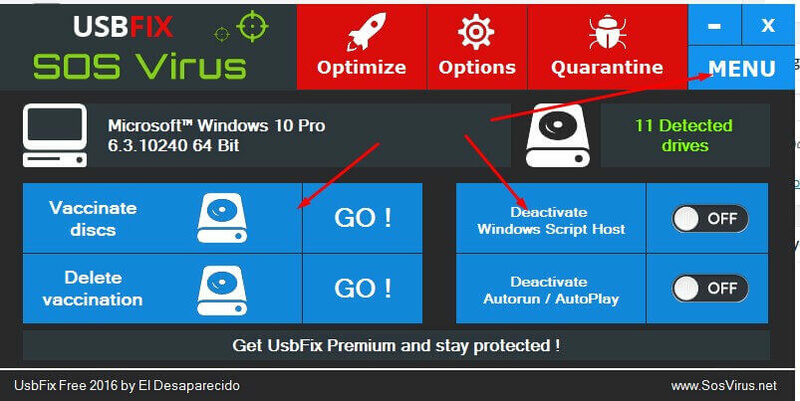 Please Share About your Experience in Using this Freeware Tool to Remove Viruses from USB Drive without damaging original integrity of files.